Scott Print are experts in professional brochure design & printing in Perth. We believe marketing your products or services should reflect your brand, whilst remaining cost–effective. 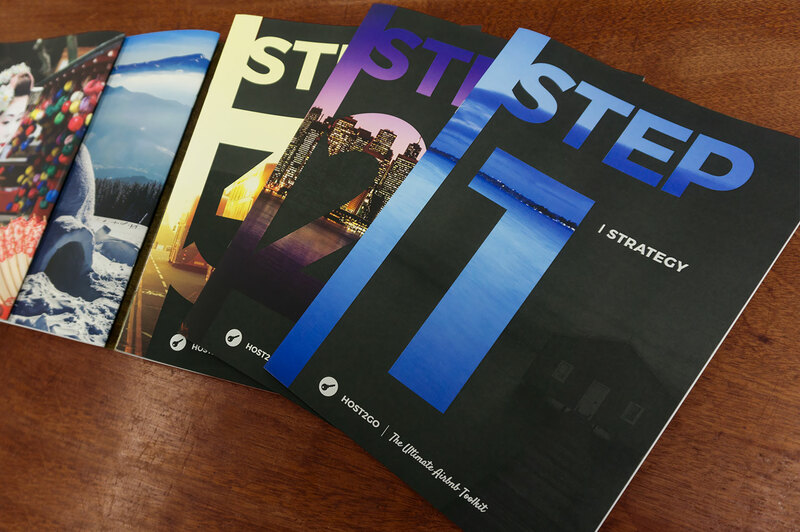 We offer brochure design & printing solutions from small runs to targeted large scale direct mail campaigns. Our professional brochure printing service will help you market your business to achieve your business goals and also enhance your brand. We can make you look good. Our in-house design team includes highly skilled designers who are led by our experienced studio manager, who ensures your project is produced to the highest standards from start to finish. We can assist from copywriting through to creative, photography and roll out to make sure your brochure design communicates your message effectively. Don’t be confused by the many options available when selecting your brochure printing partner. Scott Print can help you select the best options to meet your budget and objectives. Am I printing the most economical size brochure? 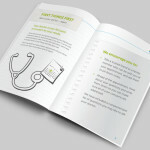 There are a number of brochure types and sizes available for printing. We suggest you choose a standard size for lower costs or custom sizes to really make your marketing piece stand out from the crowd. Is the paper best suited to my project? 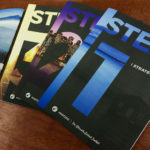 The stock type and weight that you choose can make a big difference to your brochure printing project. For instance, no matter how beautifully photographed and designed a high end photographic or fashion brochure is, it can be less effective and give a poor representation of your brand if it is printed on low quality or thin paper. Let us recommend the best paper for your specific brochure printing project so you can get more from your collateral. Does the design reflect my brand? A picture says a thousand words, so even the best printing can be ineffective if not designed well. If you need help with designing your project, our design team can assist. They will ensure your brochure’s design looks good, is on brand, makes you stand out from the crowd and meets your objectives. How should I finish my project? 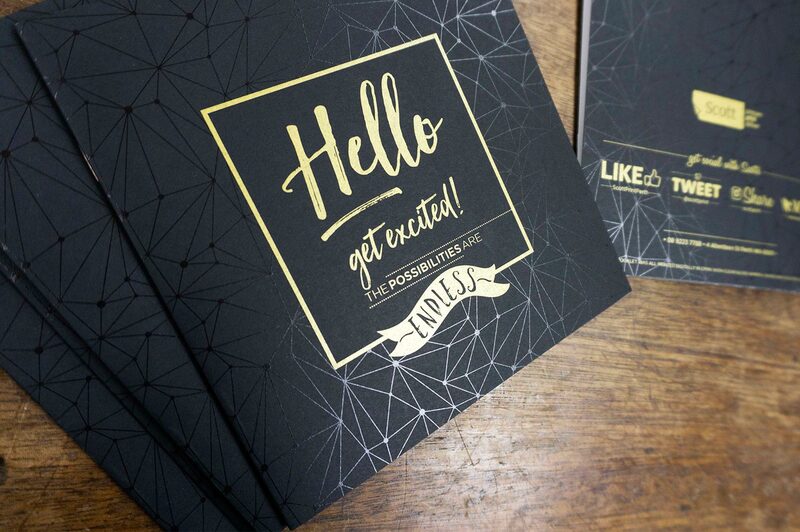 Add an extra touch with special brochure printing finishes including varnishes, special inks, metallic colours or gold foil to give that added flair and make your piece more effective. A lot of techniques are more cost-effective than ever before, so it’s worth checking out your options. How am I going to distribute my project? 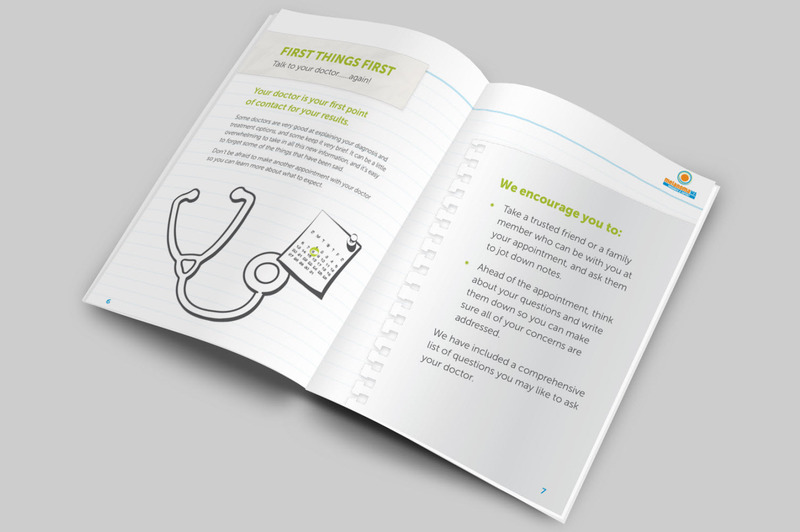 Once your brochure is printed, get the message to your customers with our personalised distribution, corporate mailing or direct marketing options to reach your current customers. Alternatively, we can also tailor a campaign to target a new market. 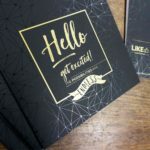 Professional brochure printing in Perth is an important part of your business branding strategy and an extension of your identity, so make sure you put your best image forward with Scott Print. 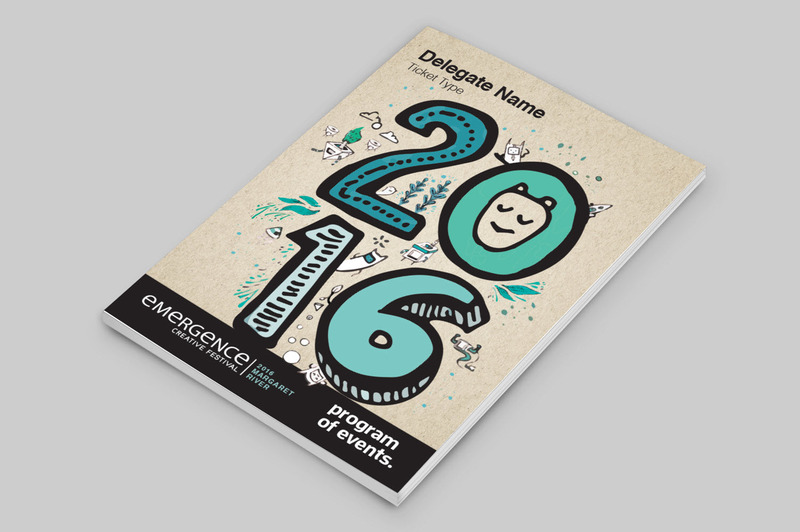 Let’s chat about your next brochure printing project in Perth. Request a quote or call us today on (08) 9223 7788.